In a world full of smart phones, tablets, and computers, the almighty dollar seems less and less important to our growing generation of tech-savvy kids and teens. However, learning responsibility and how to complete chores is still a very important part of their young lives. Knowing how to clean the house, cook a meal, wash their clothes, and manage time and money are all necessary skills kids need to learn. As parents, we have to find ways to teach them these skills and still make them feel valued for the work they have done. Just as we go to work and expect to get paid for our time, kids also need to be rewarded for their work. For a long time, this has been done by paying an allowance. While giving an allowance is still an important way to teach children money management, there may be another way to reward kids for their work and also teach time management skills. 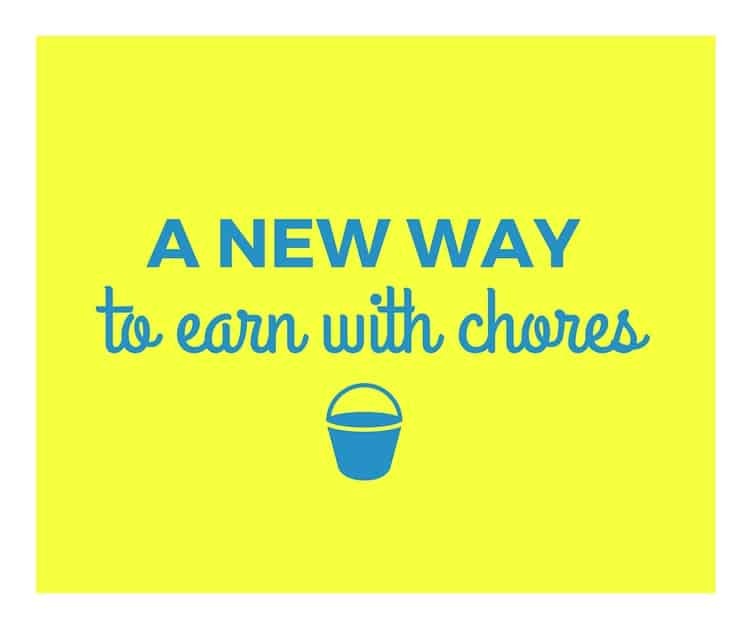 One way is by offering a reward of television, computer or gaming time in exchange for completing chores. As kids have become more consumed by their various electronic devices, limiting their “tech time” has become a bit of a problem for parents. Using this concept could solve many of those issues. How does it work? First, sit down with your children and discuss what chores they are expected to complete and how each one needs to be done. Write out a full list of each task, including how often or on what days they are to be performed. Once the list is made, it is time to determine how much electronics time each chore is worth. This is important because certain tasks take more time and effort than others. Obviously you would want to award less time for your child taking out a bag of trash than for washing the dishes. Now that everything is organized, make up a chore chart. This can be done on poster board, dry erase or chalk board, or by using a computer program, such as a spreadsheet. Use this chart to keep track of what chores your child has done, and how much time they have earned to spend on their electronic devices. When they go to cash in, make sure they check in with you so you can subtract time spent. However, also have them keep track of their time as well. It will help teach them time management skills early on. Nothing is worse than running out of television time half way through your favorite show. Giving an allowance may still be something you wish to do, and that is fine. Money management is an important skill and will help your kids feel as if they have some financial independence and they will learn how to save up for desired items. You can choose to give your child a standard allowance or maybe even create a fun time-for-money exchange where your child will give up time earned for electronics usage to gain money for buying things, or going out. Being a parent can be hard, and teaching our kids life skills is one of those difficult choices we have to make. Making sure our kids feel appreciated for their work is also vital. Reward them with something that matters to them — reward them with something they love.